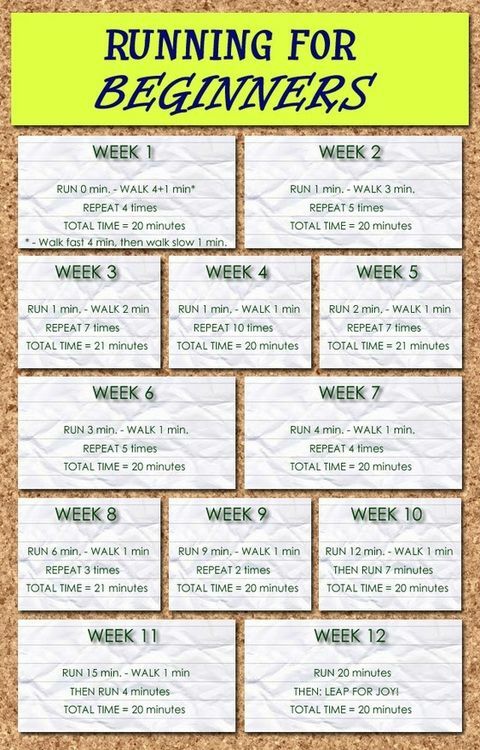 There are a LOT of running plans for beginners out there. Couch to 5k is a good one - but this one made me smile. I love how it ends with Leap For Joy on week 12 That's how I see running. It's fun.